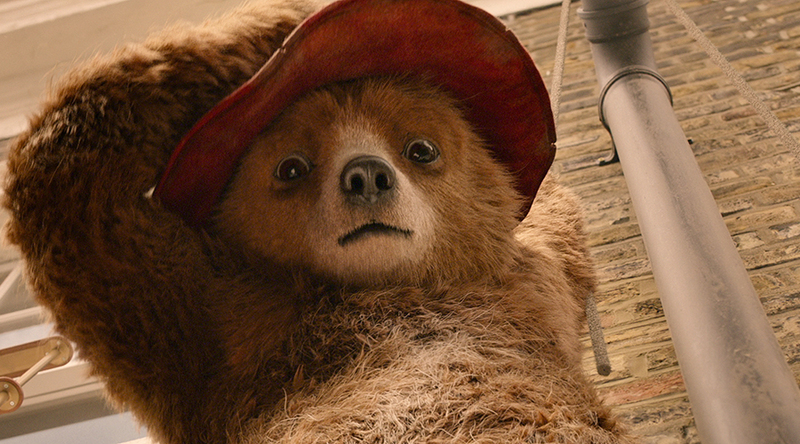 modmove | Watch the Brand New Trailer for Paul King’s highly anticipated Paddington 2! Paddington 2’s all-star cast is led by Hugh Bonneville, Sally Hawkins, Julie Walters, Jim Broadbent, Peter Capaldi, Madeleine Harris and Samuel Joslin, with Ben Whishaw as the voice of Paddington, Imelda Staunton as the voice of Aunt Lucy and Michael Gambon as the voice of Uncle Pastuzo. Paddington 2 will be released in Australian cinemas December 21 with advance screenings December 9-10 & 16-17.